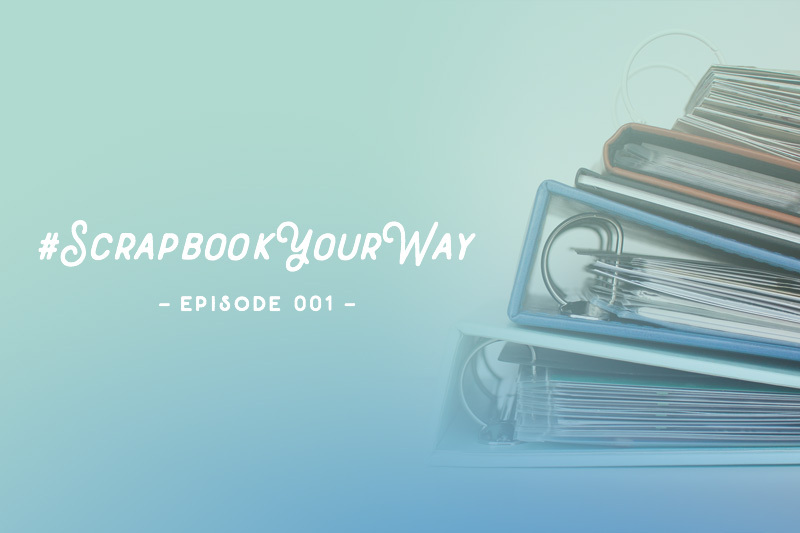 To “scrapbook your way” means choosing the approaches to memory keeping that feel simple and work for you. While this sounds easy on the surface, the wealth of creative inspiration (especially online) can make it difficult to cut through the clutter. 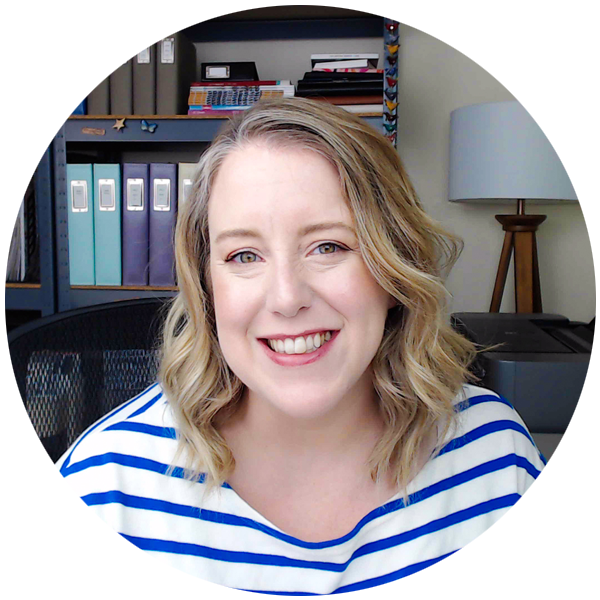 Episode 001 introduces my slant on scrapbooking and what I hope to achieve with this new podcast. The best way to listen to Scrapbook Your Way is with a podcast player on your mobile device or with iTunes on your computer. You can subscribe via Apple Podcasts, Google Podcasts, or by searching for “Scrapbook Your Way” in your favorite podcast player in order to receive new episodes automatically. If you’re enjoying the podcast, we’d love if you left a review on iTunes.